Take your dog for a walk or, let me take them for you. Connect with Mother Nature by spending extra time outside today. You can also visit a dog-friendly park, or go for a hike. Do a Spring cleaning and check for unused pet items that you may be able to donate. Shelters accept gently-used collars, leashes, toys, beds, and blankies. By donating these goods you’ll be helping local pets and keeping excess items from ending up at landfills. Visit http://www.miamidade.gov/animals/wish-list.asp for more information. Buy Green! There are a lot of options for environmentally-friendly pet products. Products ranging from pet toys to organic foods made with eco-conscious materials. 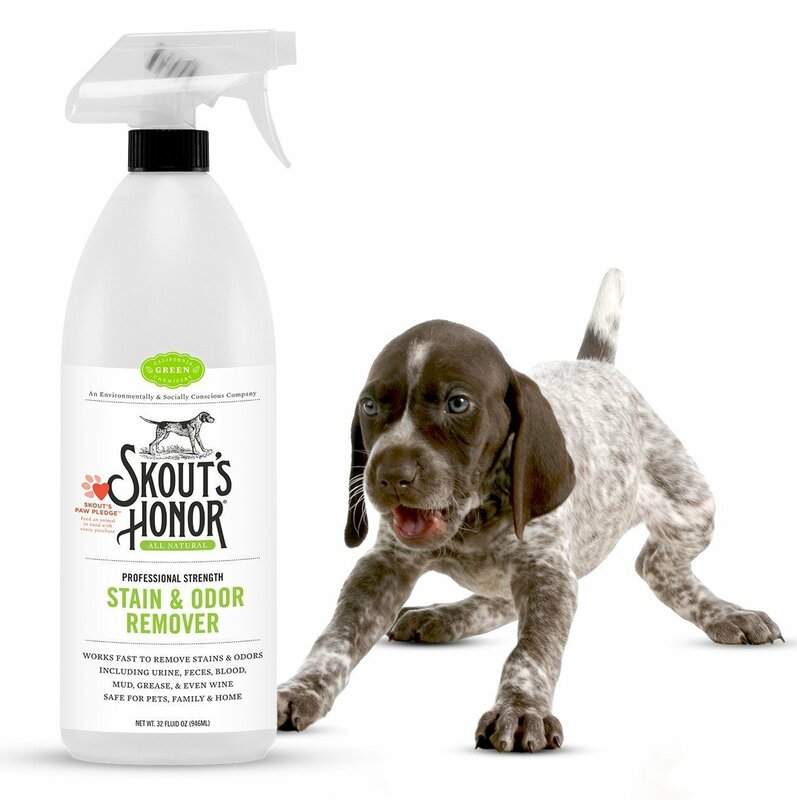 This pet stain cleaning product, for example, is non-toxic so it’s pet/kid-friendly, and most importantly, it works. Cut down. Replacing paper towels with rags is an easy way to cut down on resources and waste. Let’s face it, pets are messy and we spend a lot of time cleaning up after them. You can easily turn old shirts or towels (that aren’t suitable for donating) into cleaning rags. Buying in bulk is another way to cut down on waste by reducing the amount of packaging we throw out, and the amount of gas consumed to get the products home. Remove pet waste. Inappropriately handling pet waste is a potential health risk for your pet, family, and community. 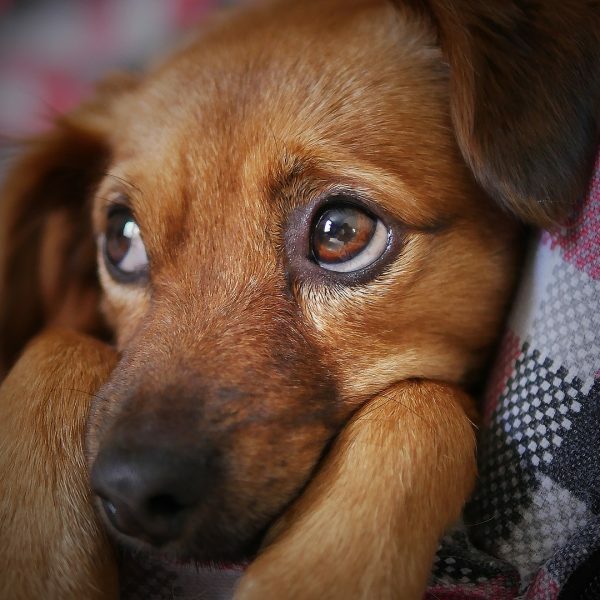 There are several common diseases that can be transmitted to dogs, cats, and people through feces. In addition to disease control, eliminating pet waste will contribute to fly control. Flies feed and lay eggs in feces. Those same flies will end up in your home and on your food. Yuck! Plus, no one wants to step in poo. By cleaning up, you’re making your yard more usable and avoiding unnecessary aggravation from your neighbors. 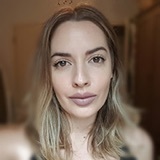 I know, it’s a crappy job, so let’s talk options. If you’re out on a hike and don’t have bags with you, quickly cover it up with leaves, sand, or dirt. If you have a hard time bending over, this Nature’s Miracle Scoop is lightweight and easy to use. If you walk your dog, you probably already use poop bags, however, the catch-22 is that you’re using a lot of plastic. There are bag products that claim to be biodegradable, but be careful as some companies can be misleading about that claim. In fact, the Federal Trade Commission released a warning to deceptive marketers and sellers of dog waste bags back in 2015. 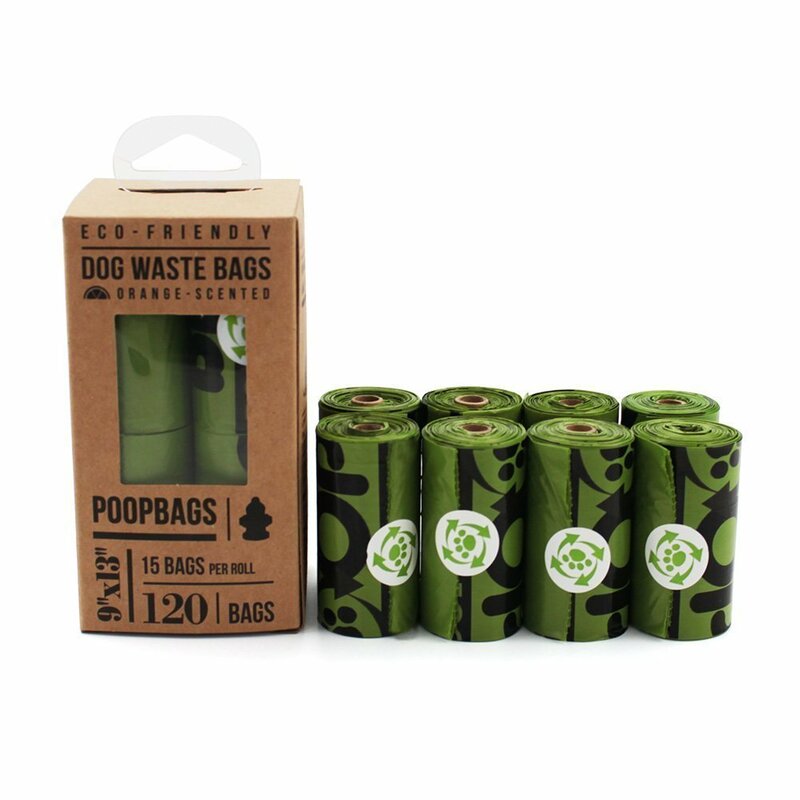 I recommend Poop Bags as a good choice. 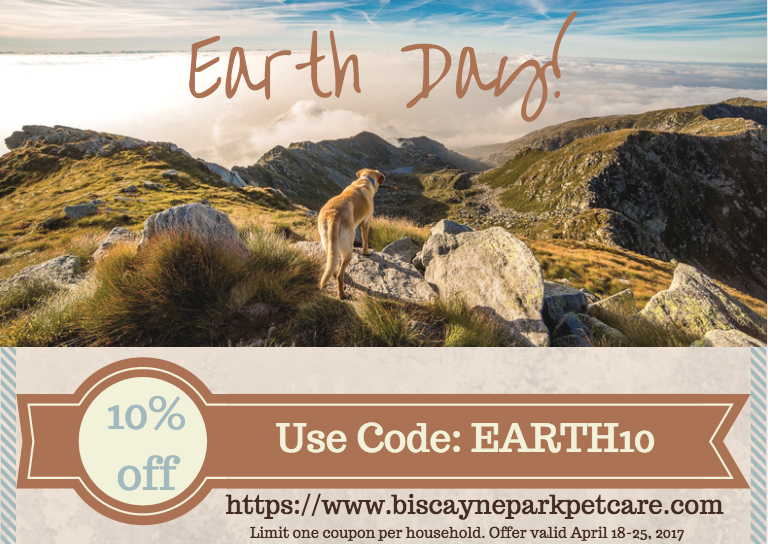 Enjoy the world we live in (and this coupon)! 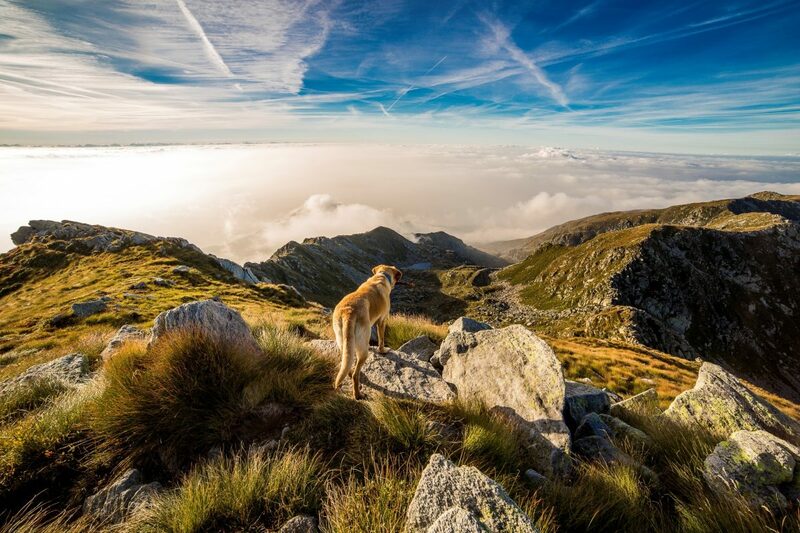 I would love to take my dog for this kind adventure. I’ve been planning for it but my work always ruin it for us. I know it is depressing at times especially if your plans got cancelled because of some other things you have to do. 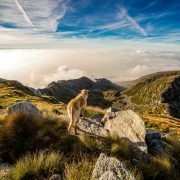 I do promise that one day I will take my dog out even as amazing as that place on the picture.